Introducing Milk Flavorizer – Yep, five amazing flavors (Orange Dream, Vanilla, Strawberry, Blueberry and Cinnamon Roll) that can be added to any of our white milks, skim, 1%, 2% or whole – not to mention, Vanilla and Cinnamon Roll are great in coffee. 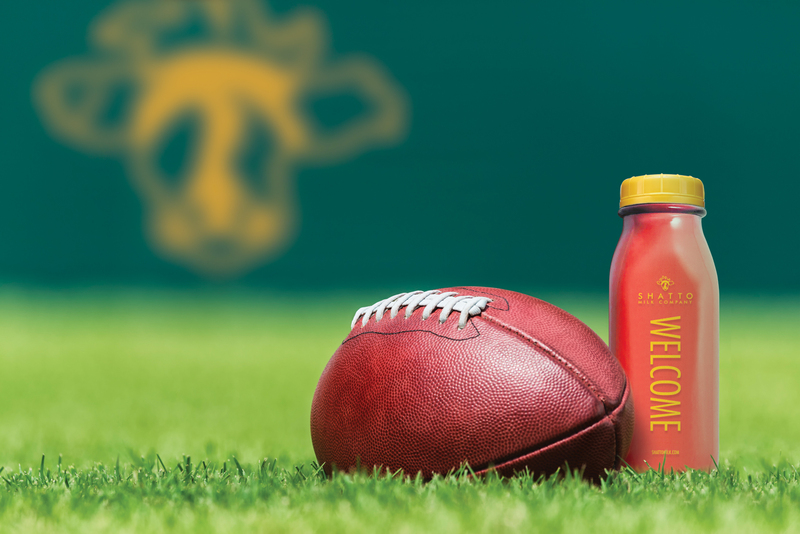 These items will start hitting grocery store shelves later this week and next. It will be available at the farm store today and via Shatto Home Delivery starting next week and numerous other specialty shops around the metro. If you do not see them, please be sure to ask your store manager. If you are aware of any shops in the Kansas City area that would be a good fit to carry these great treats, please let us know. 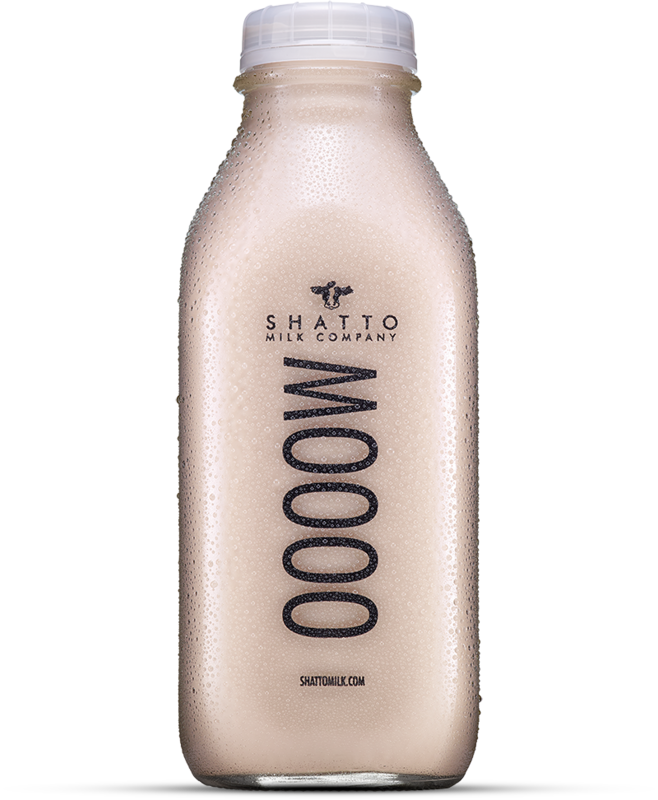 This will also be the first product that we will be offering nationwide, so if you live outside of the metro and would like to have a little Shatto if your life, please reach out to your local stores to see if they have interest in carrying these products. For those of you that would prefer to order online, please visit www.shatto.bigcartel.com to place an online order.